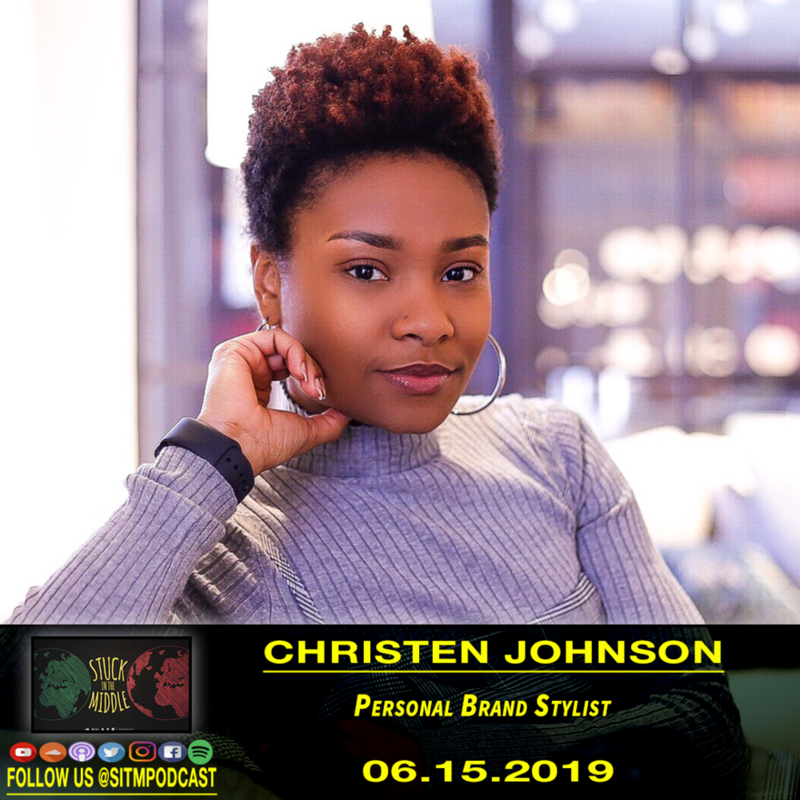 Christian Johnson is a Personal brand stylist, content creator, and blogger. Her creativity, keen eye for detail and love for all things fashion and entrepreneurship has manifested into three separate brands within one. Christen is styling, planning events and producing content for all three of her brands and has chosen to expand into public speaking. Today, she is focusing a lot of her time servicing clients and expanding SophisticatedChic Brand into something bigger than herself. Her goal is to help women rediscover their confidence through style so they can successfully grow their businesses and personal brands. Christen has worked C with countless professional women, helping them build their capsule wardrobes, brands and rediscover their confidence through fashion. Her clean and classic style with pops of colors/prints has attracted the likes of many. You can check out who she's worked with and their experiences here. “The SCB styling experience is one of a kind. Christen was definitely timely, professional and classy in her approach. She helped calm my nerves and went the extra mile to take a few videos and behind the scenes pictures. Thanks a lot Christen."